It's been nearly two weeks since Part 1 of my Worst to Best of Dreamworks Animation films was posted, so now I feel its time to conclude my list in this next post. We've been through most of the stinkers, so now we're focusing purely on the gooduns - thank god! 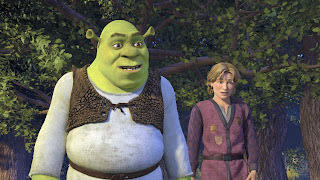 Despite excellent box office takings of nearly $800 million, Shrek the Third had a very mixed response from critics and audiences, with many feeling the film relied too much on rehashing old jokes and plot points. 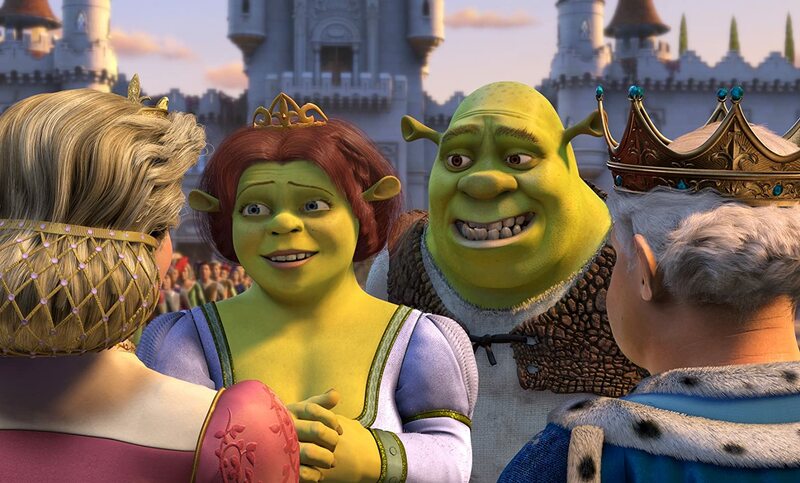 While Shrek the Third definitely isn't as good as the previous installments, it's still a funny and entertaining adventure and, as I've said before, provides a nice conclusion to the story arc of Shrek and Fiona's romance, as well as the fate of Far Far Away. Despite mixed reviews, Madagascar was enjoyed by most audiences and earned over $500 million worldwide, spawning another major franchise for Dreamworks to milk. Though the animation sometimes seems a bit jerky and its characters can feel a little flat, Madagascar truly dominates when it comes to comedy; the voice acting, the dialogue, the slapstick - it's all beautifully timed and the end result is one of the funniest animated films I've ever seen. 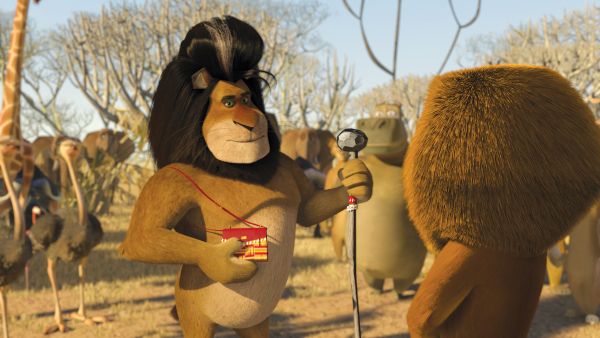 Crisper animation and a stronger focus on character made Madagascar's sequel a much more compelling watch, even if it sometimes doesn't feel as funny as its predecessor. The film topped the first installment in terms of box office revenue and critical success and is generally regarded as having a much deeper narrative than before, something that may detract from the comedy at times but still makes for a much more enjoyable film overall. Though Jack Black can be insanely annoying as the gullible lead character Po, Kung Fu Panda boasts enough visual charm and excellent vocal performances to compensate. 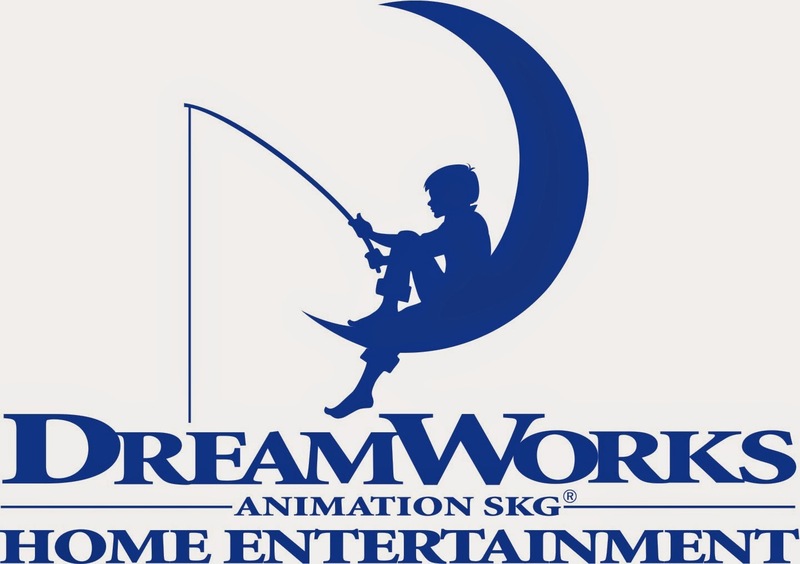 The story is rather by the numbers and some of the themes have been explored countless times, but Dreamworks' kung fu hit really comes together with some interesting ideas and epic fight scenes, making for a basic but vastly entertaining animated hit. When looking back at my review of 2011's Kung Fu Panda 2, I feel I really sung the movie's praises to the point of blatantly ignoring its flaws. That's not to say the film is bad - it's another great effort from Dreamworks, and newcomer Gary Oldman brings a fantastically menacing performance to the new badass villain Lord Shen. However, the story is chockablock with contrivances and some very forced morals, even if a certain scene exploring Po's past is excellently done on a visual and emotional scale. The end result is a dramatically uneven but vastly enjoyable sequel that in some ways tops its predecessor. The Croods looked funny but not highly compelling in its trailers, but the film itself plays out wonderfully from start to finish. A formulaic plot makes everything very predictable, and the romance is nothing to write home about, but a strong moral of family values lies within the comedic storyline and all the characters have their own beautiful appeal, benefited even more from some flawless voice acting. Everyone expected Shrek 2 to be a huge success, but it still managed to surprise audiences by earning an incredible $919 million back in 2004 - making it Dreamworks' highest grossing film and the highest grossing animated film until 2010's Toy Story 3 ($1.063 billion). Though not as compelling as the first film in my eyes, Shrek 2 remains a hilarious and emotionally satisfying sequel that does a fantastic job on building upon its predecessors storyline. After a slew of hit and miss releases, Shrek was the light at the end of a long tunnel for Dreamworks Animation - the animated blockbuster collected $484 million worldwide back in 2001, making it the second highest grossing animation that year behind Pixar's Monsters, Inc ($525 million). 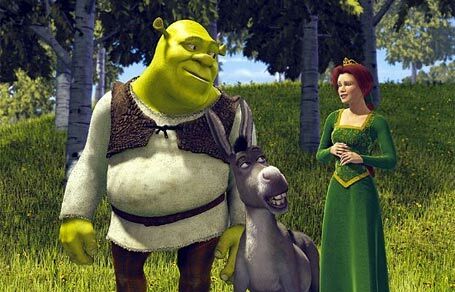 With a perfect balance between subtle adult humour and jokes for the younger crowd, as well as charming characters and satisfying themes, Shrek stands tall as one of the finest animated comedies of all time and is definitely the best in its huge franchise. How To Train Your Dragon didn't exactly make box office history when it earned $494 million back in 2010, but it was still seen as a huge success and sparked a line of upcoming sequels and a new Dreamworks TV series. The reception for the film was so good that people often compare it to the best works of Disney and Pixar - and for good reason. How To Train Your Dragon is as funny as the best Dreamworks hits, but also boasts a surprising amount of depth to its story. The vast changes made from the source material are to the benefit of the final product; the film tries something very new with the concept and focuses beautifully on the bond between a boy and his dragon and the effect it has on their opposing cultures. It may seem like the cliché choice, but I care not - for this is truly the best film ever to come from Dreamworks Animation.